Here's Mikey!!. . 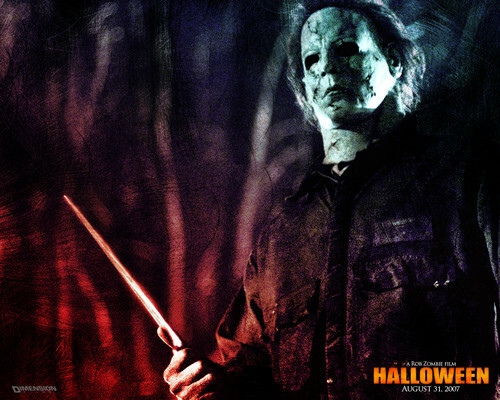 HD Wallpaper and background images in the Michael Myers club tagged: michael myers. This Michael Myers wallpaper might contain concert, trommelaar, and drummer.